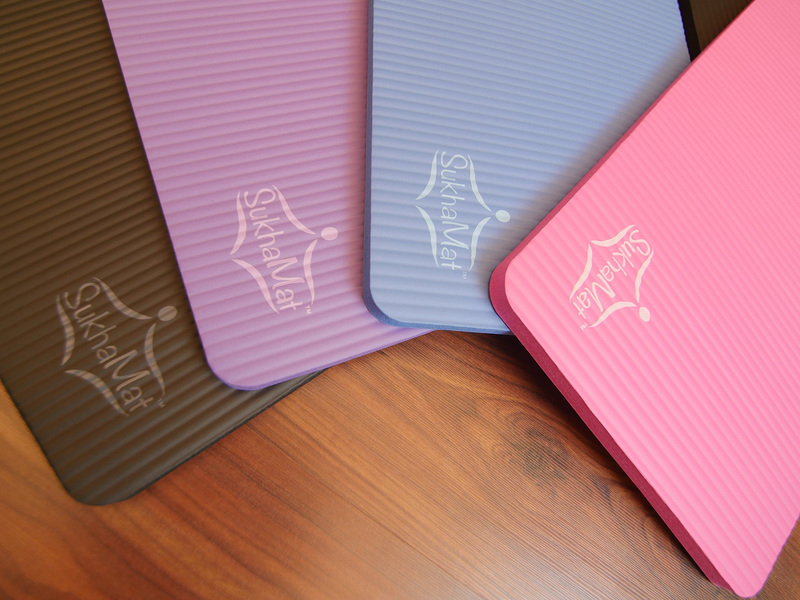 Perfect for any yogi. 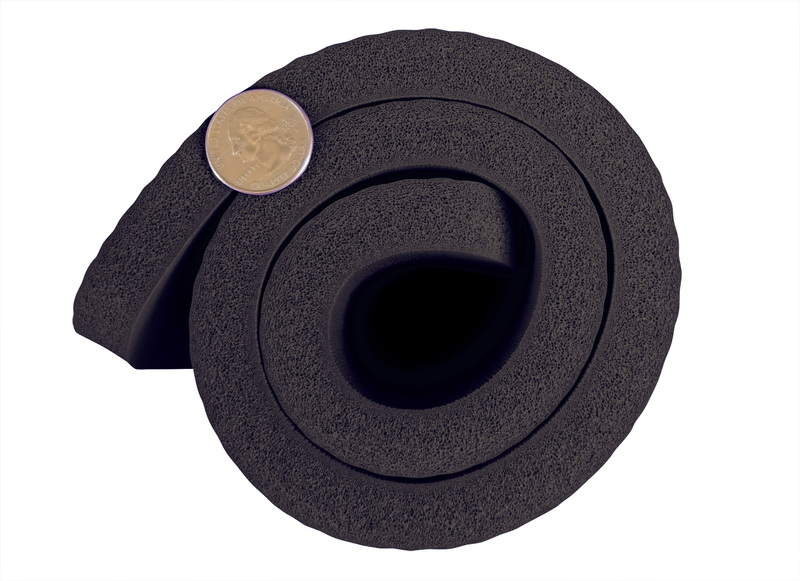 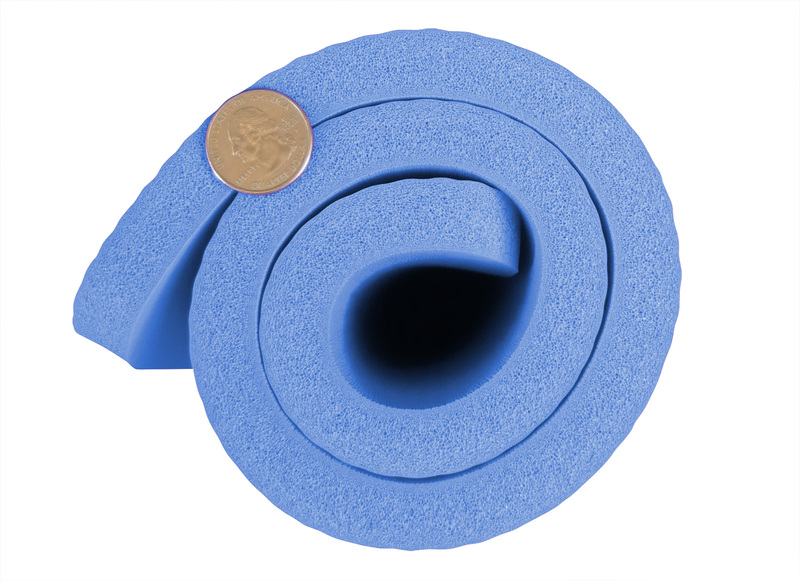 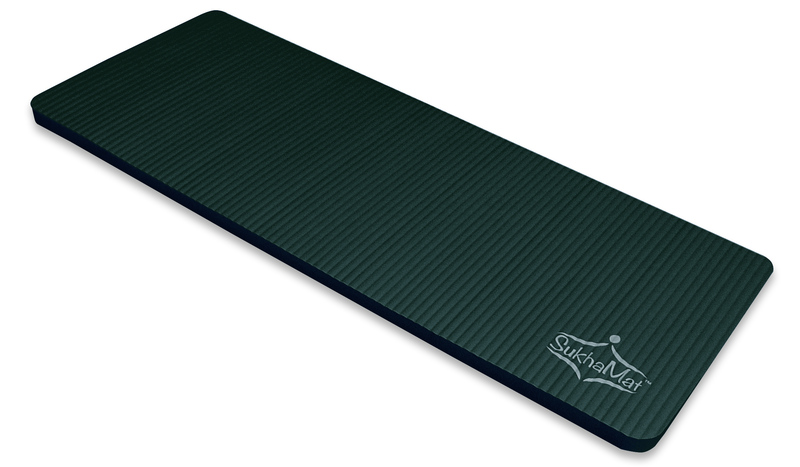 Tired of folding your mat or towel for extra cushion to alleviate knee pain? 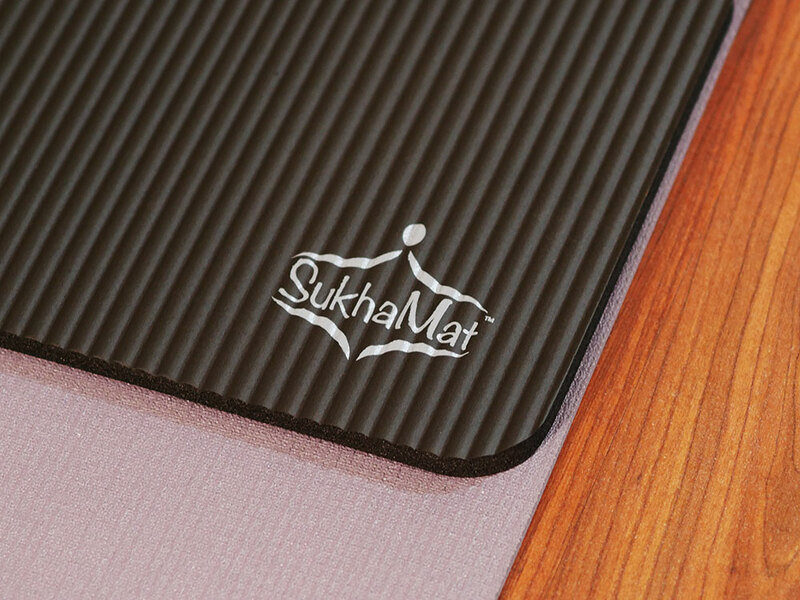 The SukhaMat Yoga Knee Pad is designed to protect the sensitive pressure points experienced during yoga or any exercise on the ground, where your regular mat just isn’t enough.